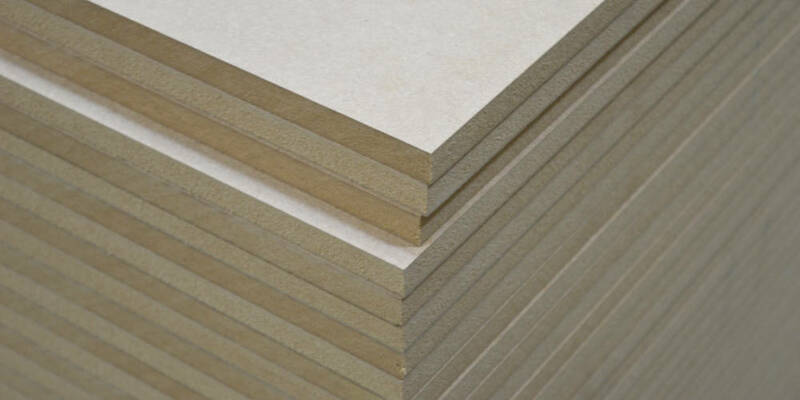 Smooth and stable board that is even lighter than other MDF variants. 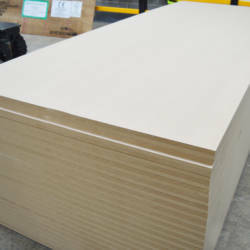 Ultralight MDF boards are specifically manufactured to be easier to handle with reduced tool wear while maintaining a lower density than average MDF boards. This makes it suitable for specifically selected applications where weight–saving is critical. 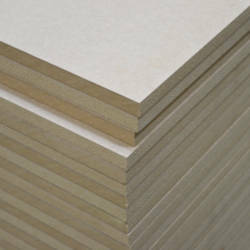 The surface of the board is smooth, making it ideal for laminating, veneering, painting and other forms of further treatment. 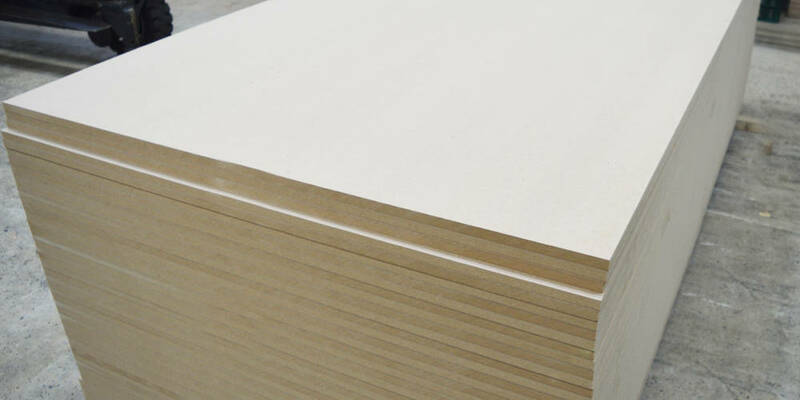 Hanson Plywood sources its collection of Ultralight MDF Panels from FSC® Certified forest concessions. 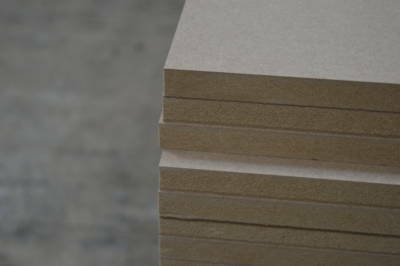 The company’s robust Chain of Custody management system ensures that these certifications are respected and adhered to throughout the supply chain. For further information, please refer to our Environment Page.